Storage is not one of the most exciting technological parts of a geeky discussion about computers, but there are two solutions that every educator should have. One is a Dropbox account and the other is a relatively new storage/cloud solution called Syncdocs. Both of these technological solutions help make using a computer easier and make using cloud applications like Google Docs easier. Being able to save files into a folder on my school laptop, and having access to those same files on both the web and also in the folder of my desktop at home. Being able to share specific folders with specific people. I don’t have to share my entire Dropbox folder, I can share individual files or individuals folders. 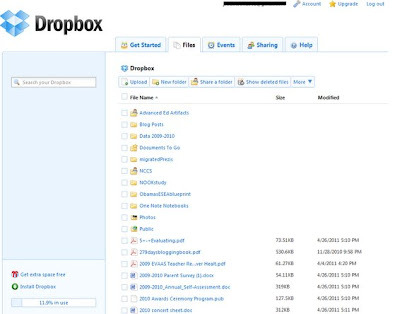 If you want to brighten an educator’s day today, show them the wonders of Dropbox. They will be amazed. 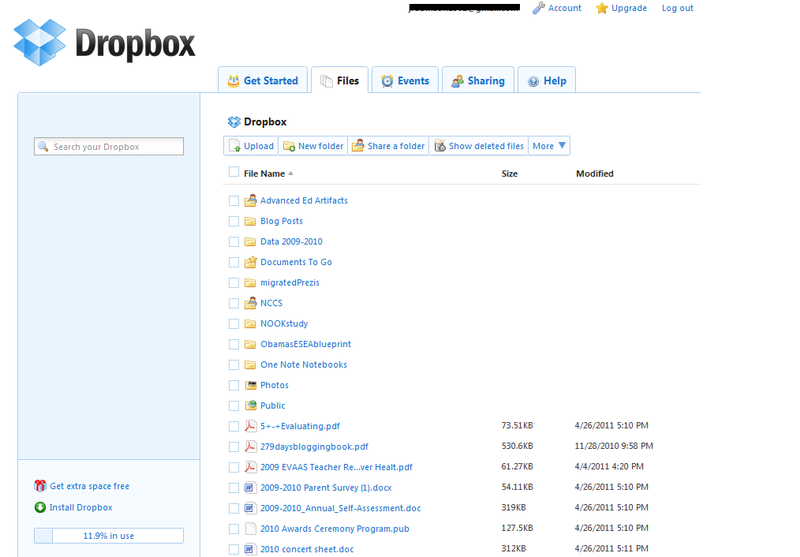 For more information about Dropbox check out their website here. Backup your desktop files in the cloud in your Google Docs account. Backs up your Google Docs files on your desktop. Whatever folder you designate automatically syncs to Google Docs and back to any other desktops that have the application installed and that folder selected. It places any office suite files you save into the designated sync folder into your Google Docs account. For more information on Syndocs and to download the program, check out the web site here. Who needs flash or any kinds of portable storage devices anymore. Drobox and Syndocs help you take advantage of storage versatility in the cloud. What Do Servant School Leaders Do?